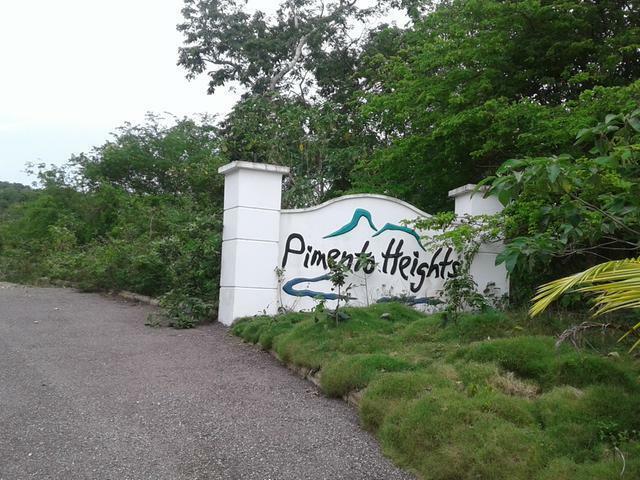 Pimento Heights is only 20 km or 25 minutes drive East of the tourist resort of Negril, where you will find many resorts and attractions including the world famous 7 mile white sand beach, The Jungle Night club and the Boardwalk Village. 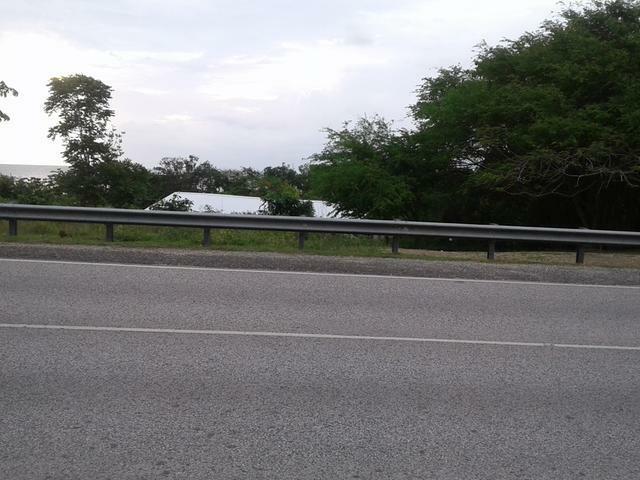 Driving from Sangster International Airport in Montego Bay it is approximately 35 to 45 minutes. 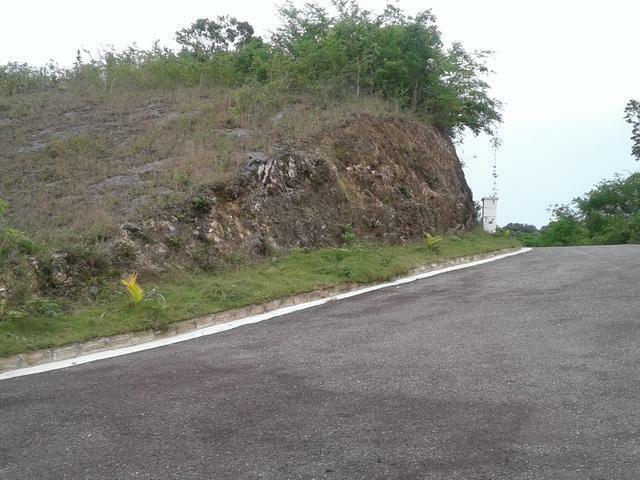 The property is ideally located along the tourism corridor which is usually given priority by successive governments owing to the importance of tourism to the country. 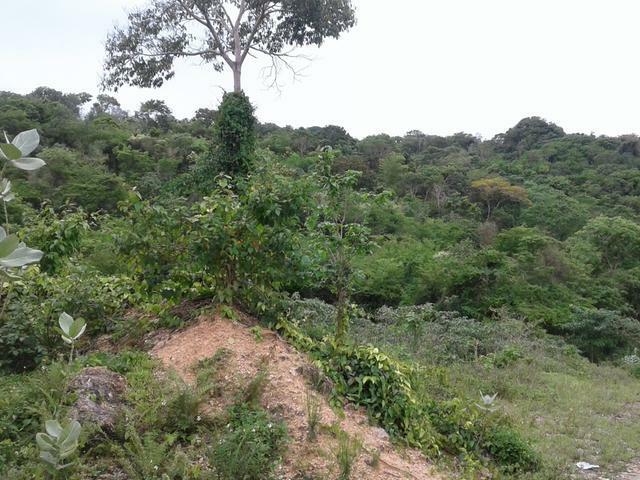 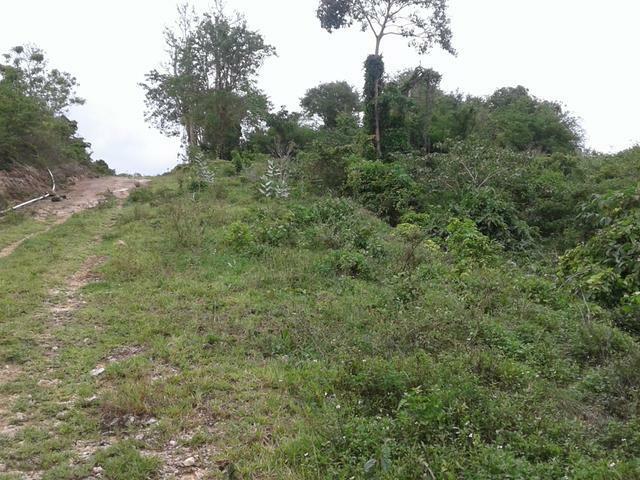 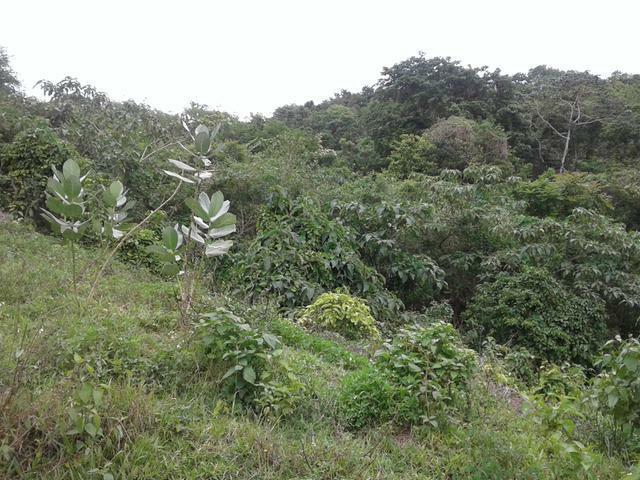 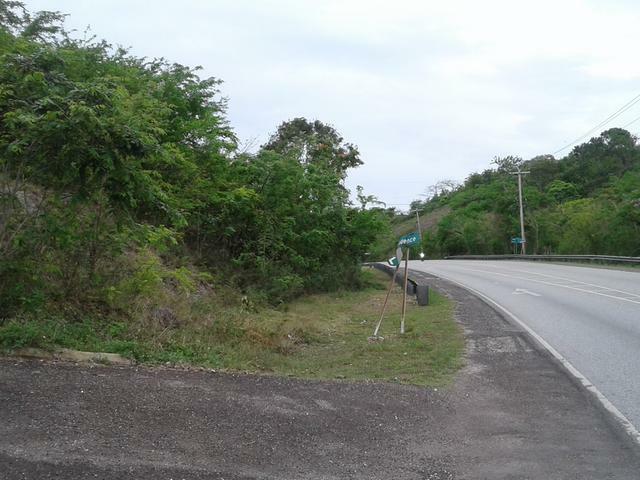 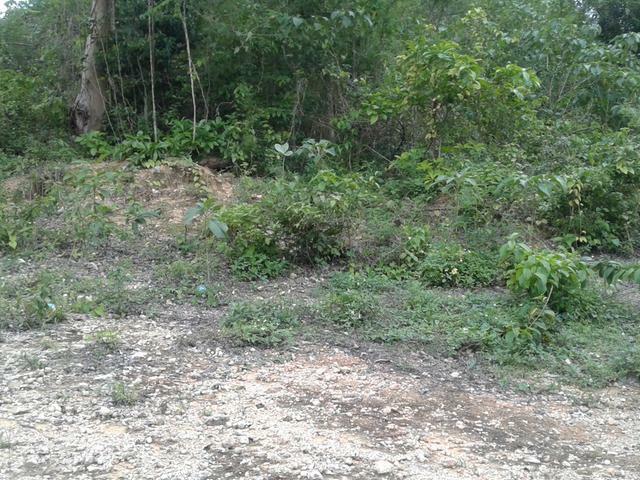 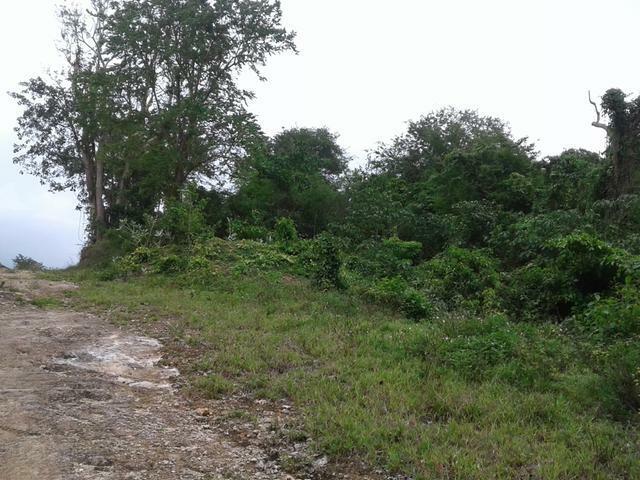 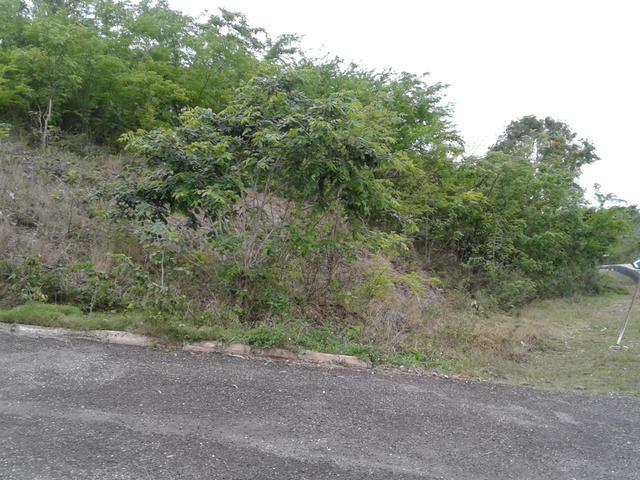 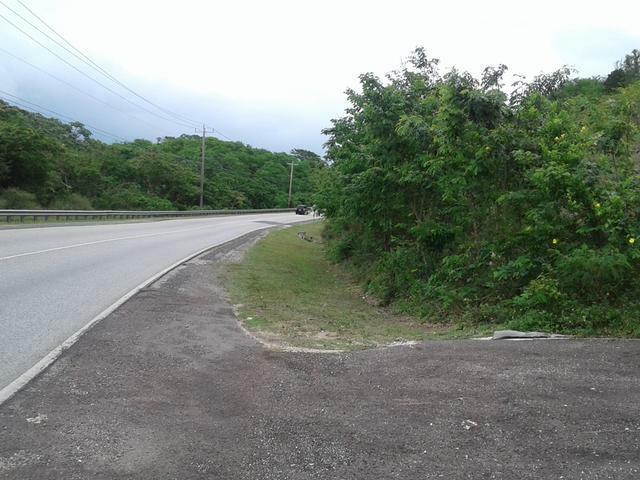 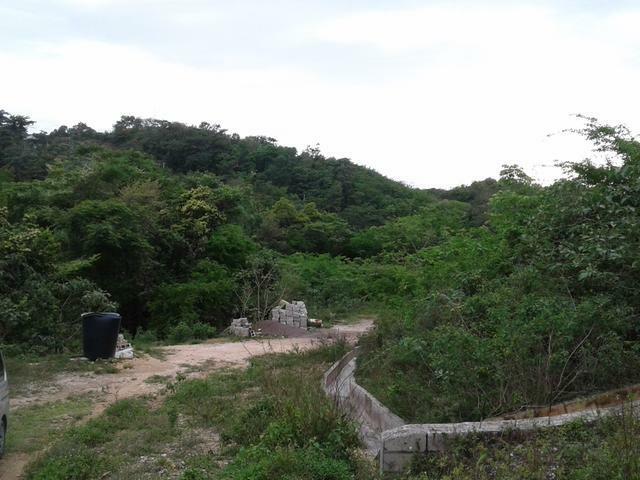 This is a developers dream, 95 acres of hillside and beach land which sits along the highway stretching from Mobay to Negril. 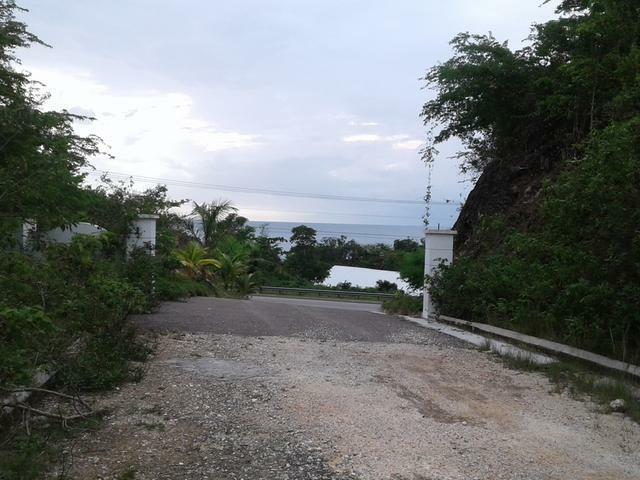 5 acres are on the beach side which is ideal for a clubhouse, gazebo, restaurant and recreational area.